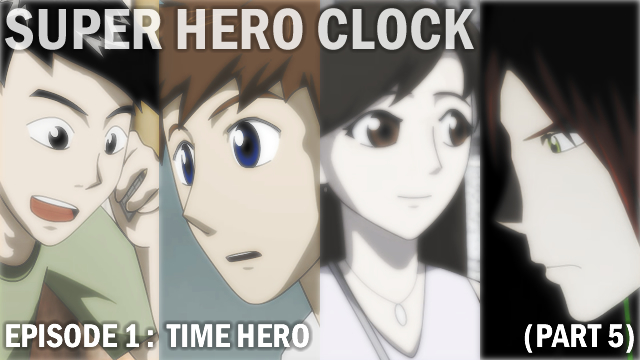 And YES SUPER HERO CLOCK DOES HAVE A THEME SONG. And be sure to wait for the an estra scene. Episode 1 is finally officially over. Next up, episode 2! So far production for episode 2 part 1 has gone quite far. Here is a screenshot bundle of what there is so far. Follow SHC on Facebook, Twitter and Instagram for more WIPs!